Visit one of our two Brooklyn Garden Center locations to shop our wide selection of nursery stock, pottery, containers, garden teak furniture, and acclimated tropical houseplants fresh from Florida and Hawaii, along with our completely stocked garden store for your shopping pleasure. 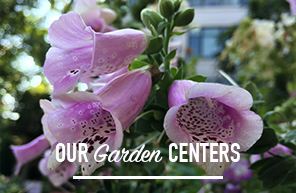 Chelsea Garden Center is known throughout New York as the city’s premiere specialist in all aspects of urban gardening and landscape design. Over the past thirty three years, we’ve provided New Yorkers with countless design ideas and garden services to fit their gardening needs. Chelsea Garden Center’s employees are well-known specialists in landscape installation of rooftop, terrace and courtyard gardens. 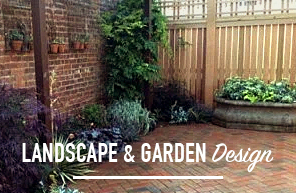 We handle landscaping and plant installation in both residential and commercial locales. 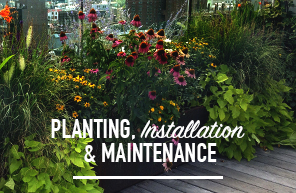 We provide full-service programs for year-round garden maintenance. Succulents have become all the rage—for newbie plant lovers and aficionados alike — the perfect holiday gift for just about anyone! Join Homestead Brooklyn’s Summer Rayne Oakes for this fun class, combining both craft and care tips. In this 3-hr beginner’s macrame workshop, Cindy Bokser of Niroma Studio, will teach each participant the basic knots for creating a beautiful macrame plant hanger. Each student will take home a macrame hanger and potted plant. Our decades of experience enabled us to overcome the technical challenges of delivering and installing a living rooftop including an irrigation system three stories above the ground. Give yourself some apartment therapy with our wide range of unique indoor tropicals shipped up from our trusted growers in Florida. From small succulents to large indoor trees, we have it all. The right pot can make a plant, and your home decor, really pop. Our Pottery selection spans many aesthetics to ensure that you’ll always be able to find the right fit. During bad weather, operating hours vary.